See you in DC in May! 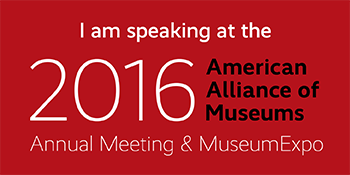 AAM tells me to use my “power as a presenter” to get you to come to the Annual Meeting in DC. I’ll be presenting. Hope to see you there!